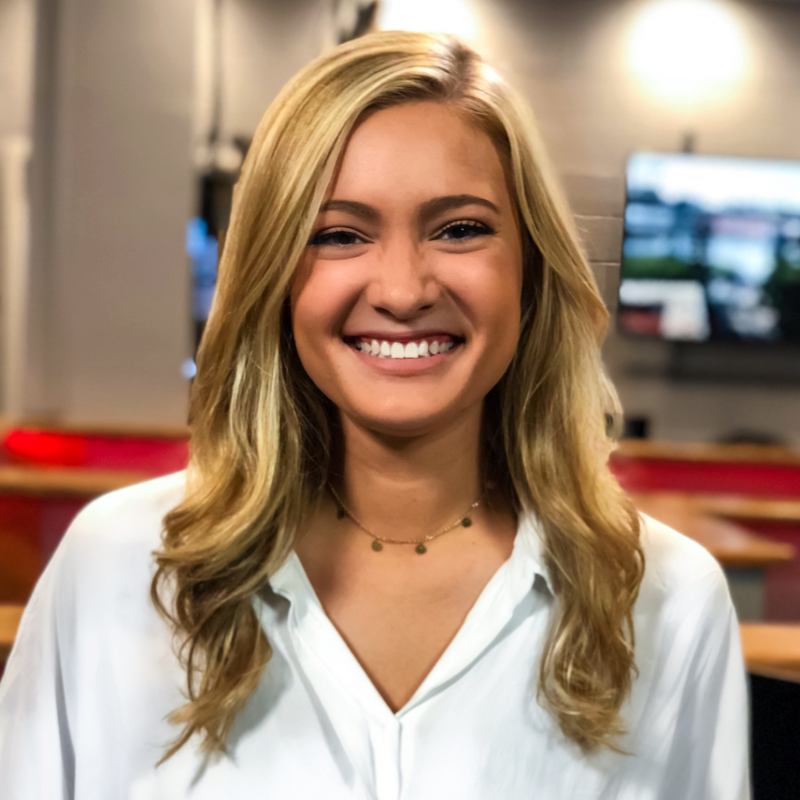 Casey Rose is a graduating senior at the University of Georgia majoring in Journalism with a minor in Communication Studies and Entrepreneurship Certificate. She researches digital journalism trends and their application to college newsrooms under Dr. Amanda Bright, who also contributes to JEA Digital Media. Push alerts are a staple of digital news coverage. I’m a senior journalism major at the University of Georgia, and I still get most of my news throughout the day through notifications. They’re helpful because they match the tempo of the people reading them: quick, immediate and to-the-point. 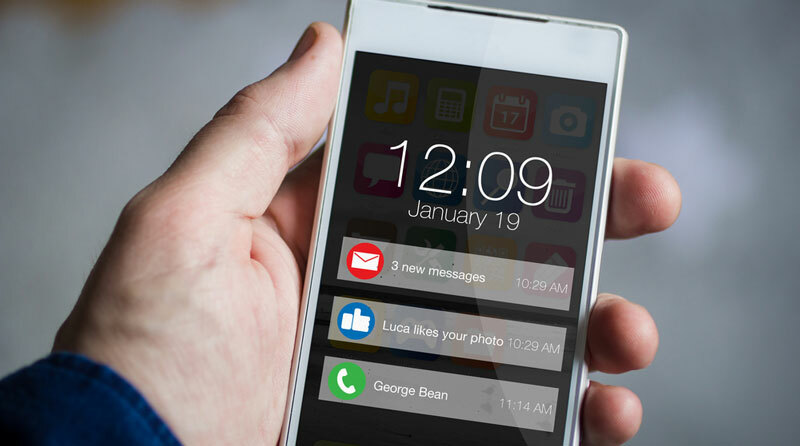 Though push alerts are quick interactions, they’re extremely intimate. The reader has to consciously allow you to send them notification, so consent to communicate with them directly is a privilege. Then, that communication shows up next to texts from children and significant others, bank notifications and their Postmates’ status. Your notification literally meshes with their daily routine. Now the big question: what are you going to do with that opportunity and how do you keep them coming back? The answer rests on the overall purpose of your push alerts. Purpose determines how you craft notifications, how often you send them out and what kind of news you deem worthy of such a personal interaction. We’ll look at three possible motivations from the perspective of local news. All push notifications should do this to some degree. These kinds of alerts don’t necessarily warrant opening or clicking through to the full article. They’re meant to pass what one editor called the “dinner conversation test” in a mobile alert study done by the Tow Center for Digital Journalism and the Guardian US Mobile Lab. Without reading the entire story, someone should be able to read your alert and know enough information to talk about it at the dinner table. Give the reader some form of your lede. Make sure breaking news isn’t so hyperlocal that it alienates part of the audience. Be conversational, remember how intimate notifications are. We all want people to engage with our work, and getting them to click-through to the app is one of the only ways to engage with push alerts. In the study mentioned above, most online publishers admitted that this had to be their purpose because it’s how they measure success. 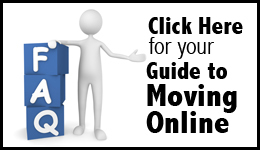 Add a call to action to tell readers how to learn more. Leave out one of the 5 Ws or the H to balance curiosity with teasing. Most readers don’t download multiple news apps, so the way your news organization brands itself plays a big role in attracting and retaining audience members. People get your notifications because they value your content specifically. If you decide to push out breaking news, give it a unique angle like a timeline or larger implications. Push national news consciously; that’s not necessarily what your audience signed up for. None of these purposes are mutually exclusive or static. Talk generally on your alert goals, but test elements of each purpose to see what your audience thinks. In the end, our ultimate journalistic purpose is to serve them.